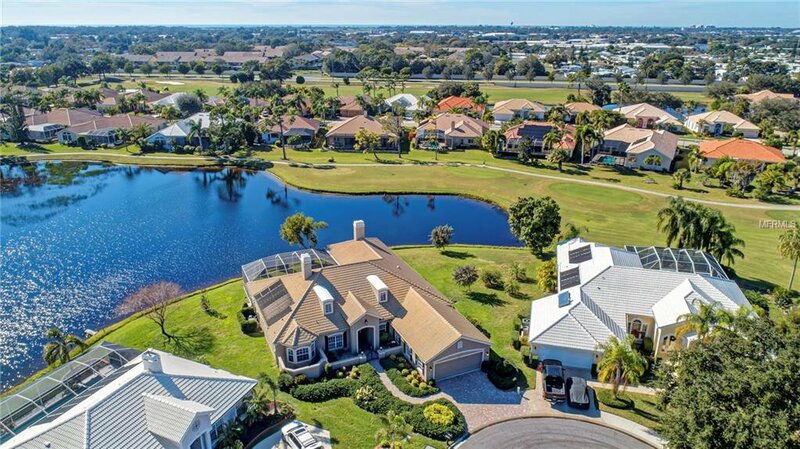 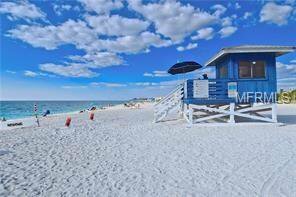 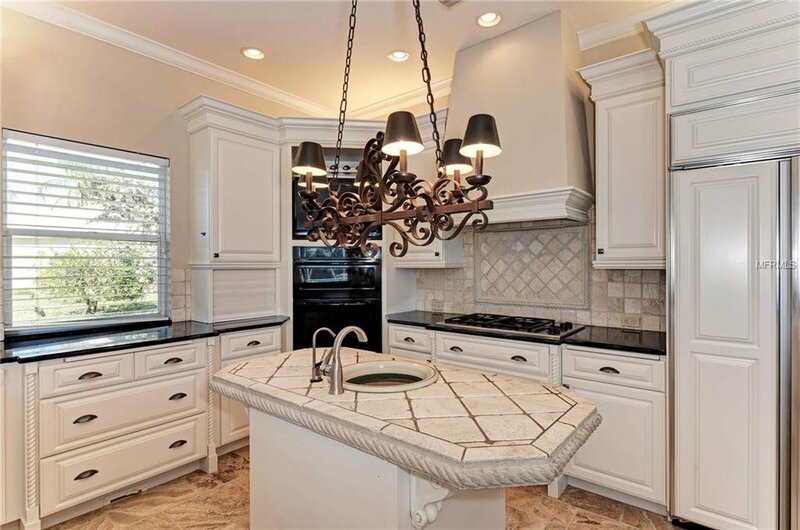 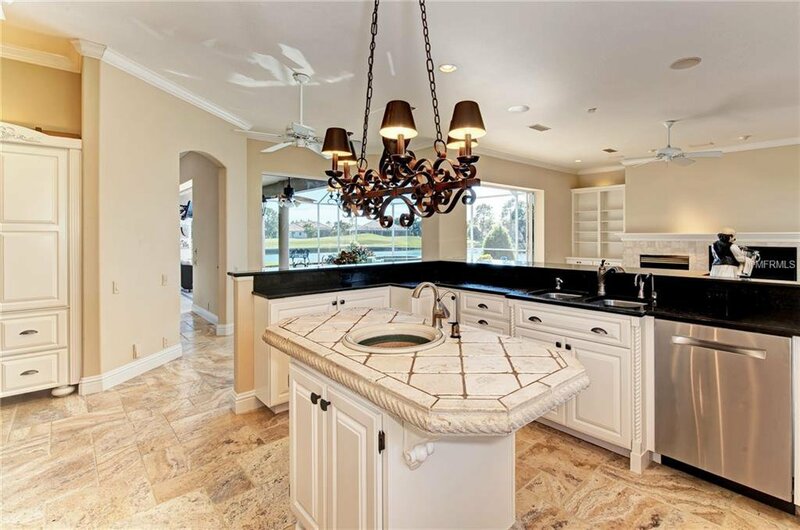 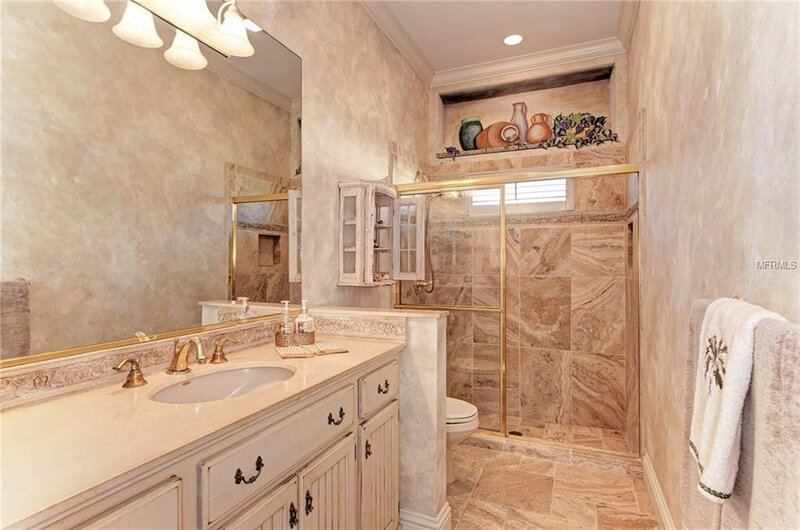 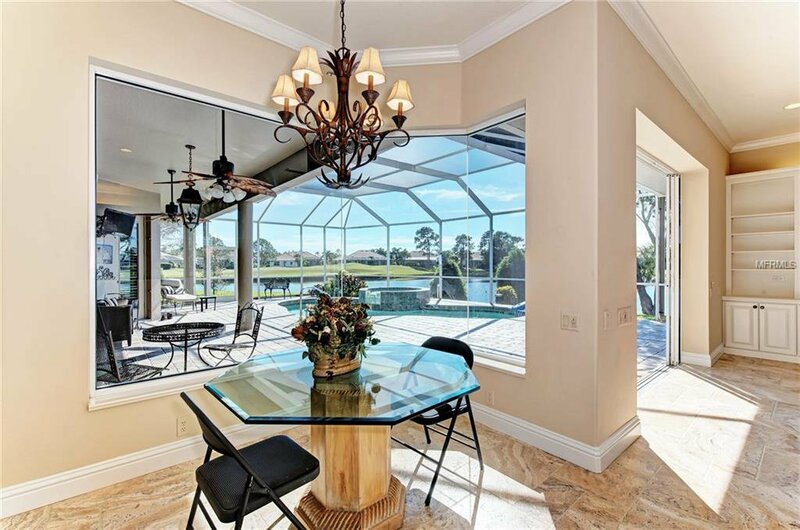 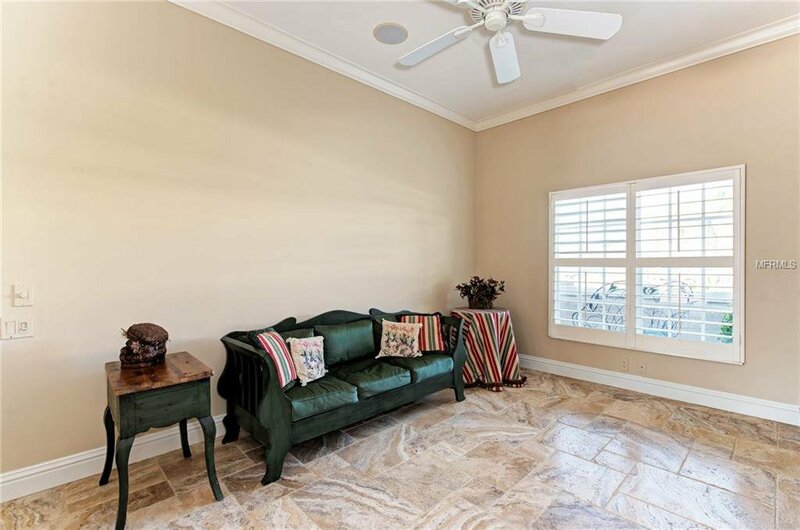 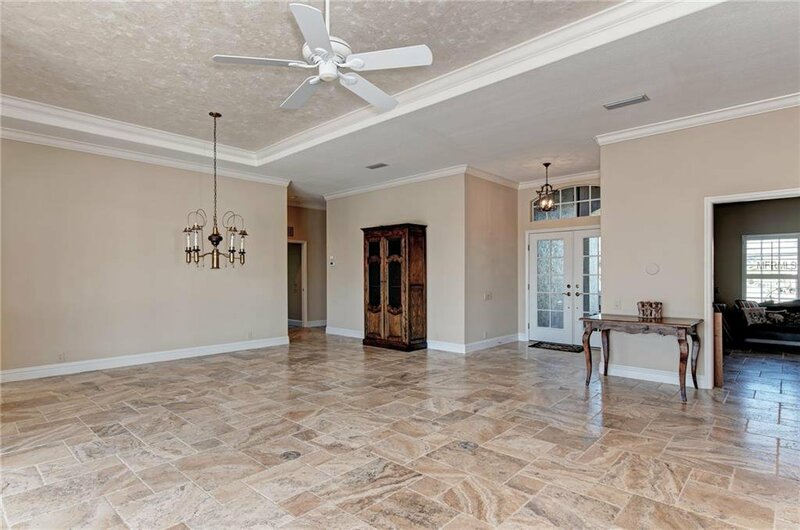 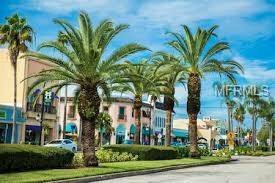 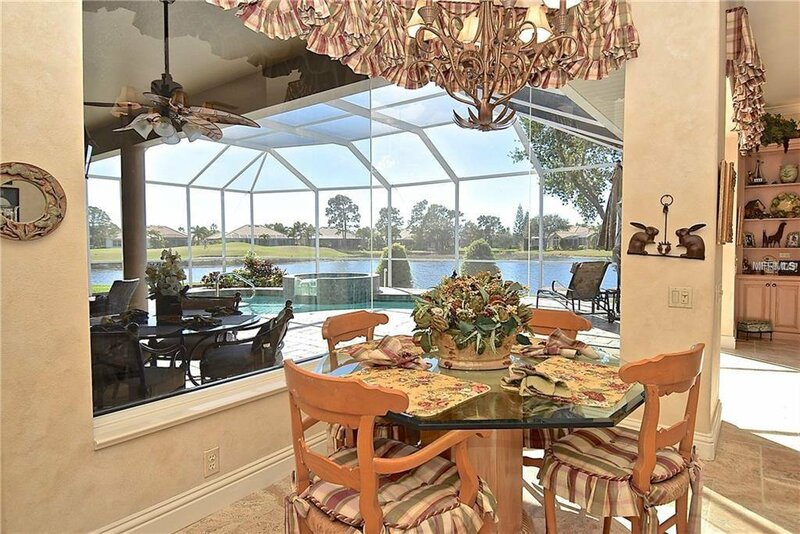 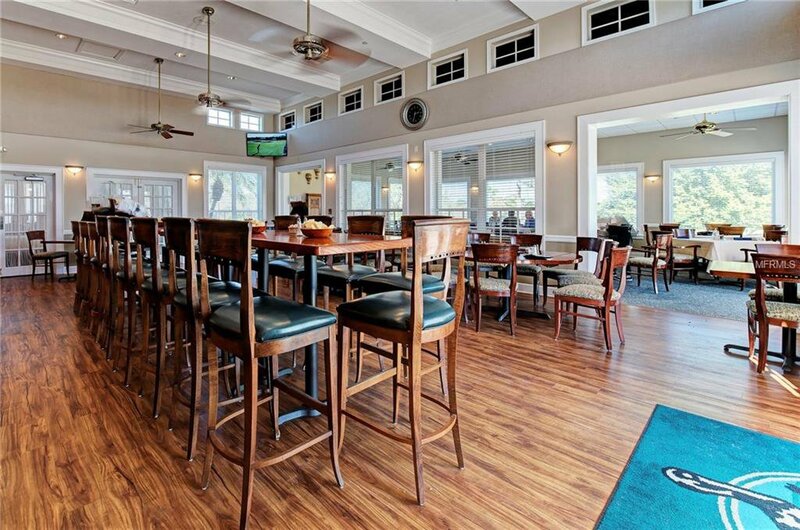 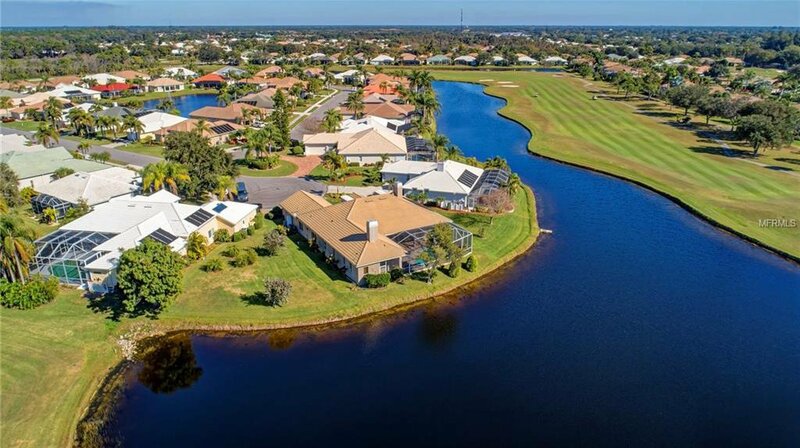 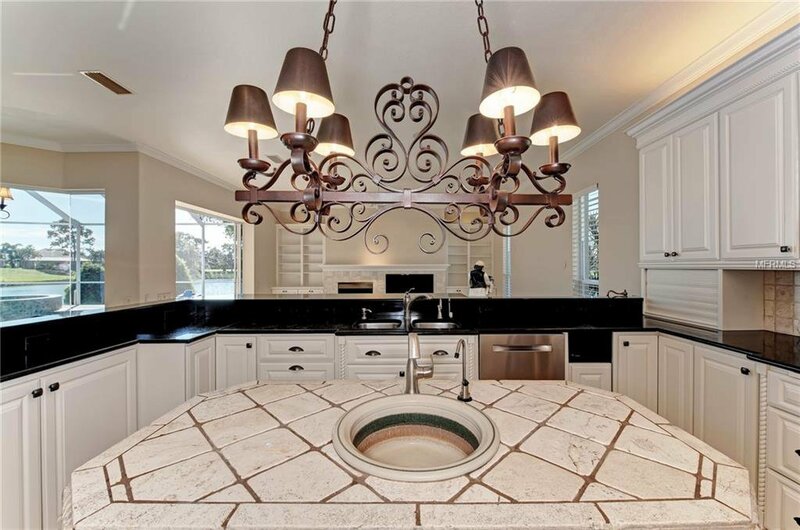 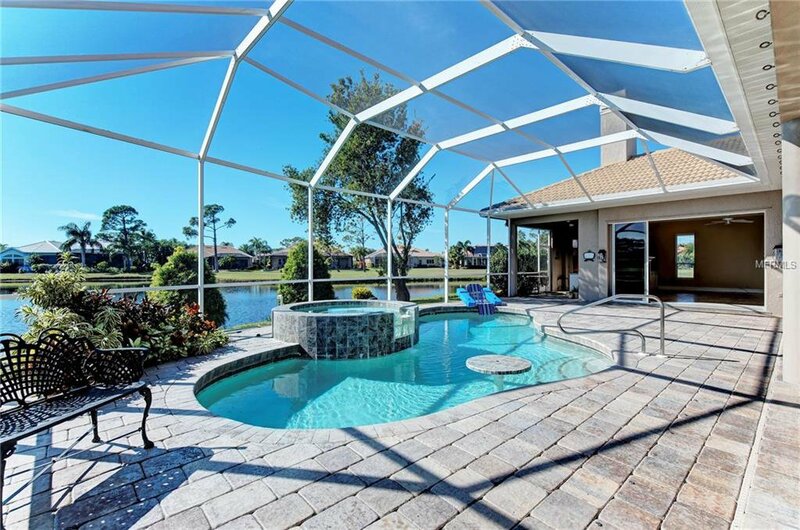 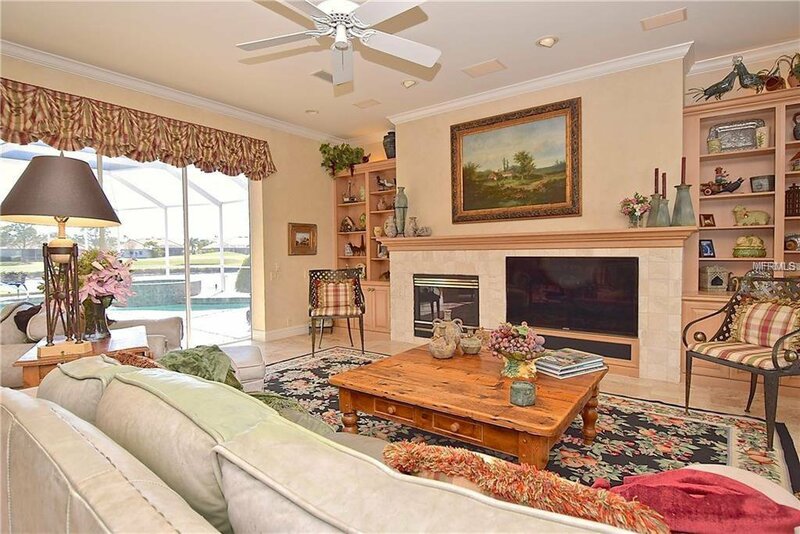 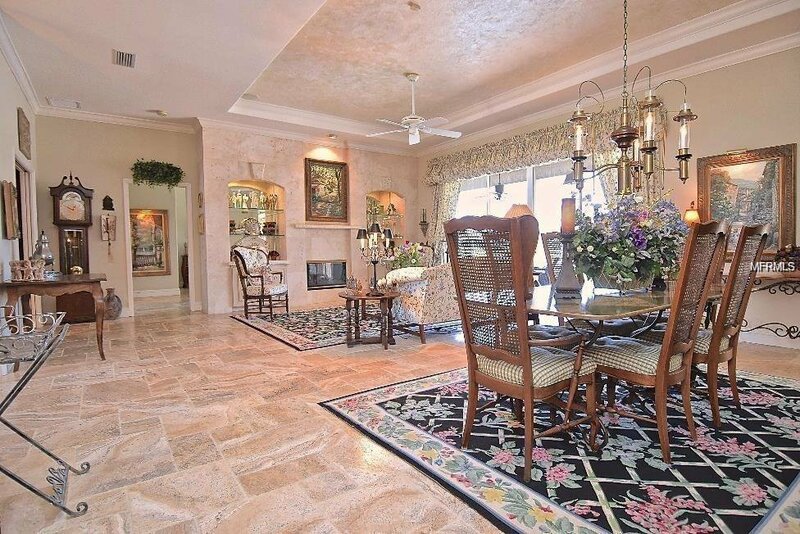 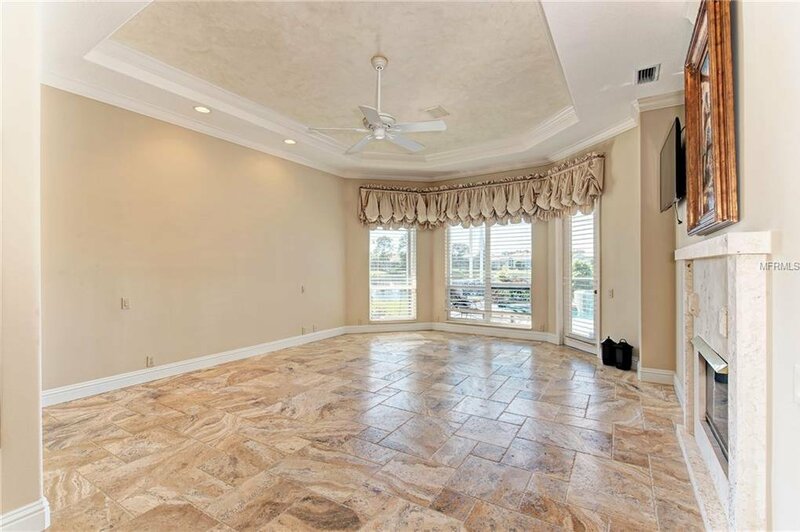 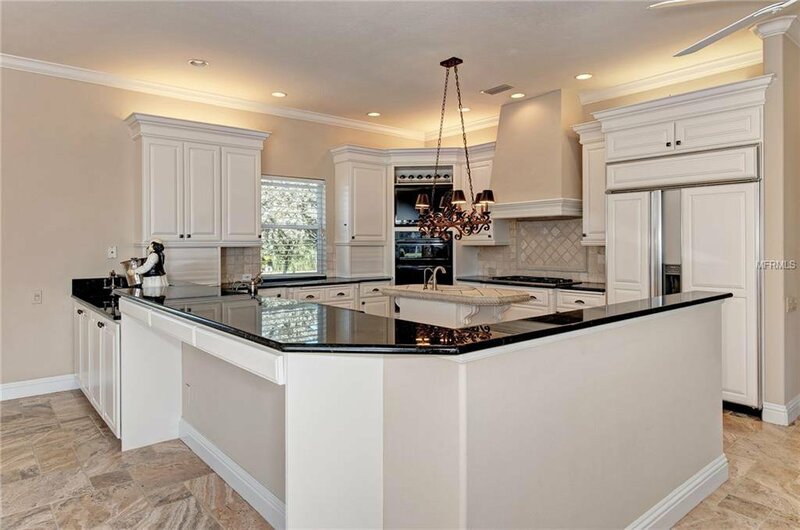 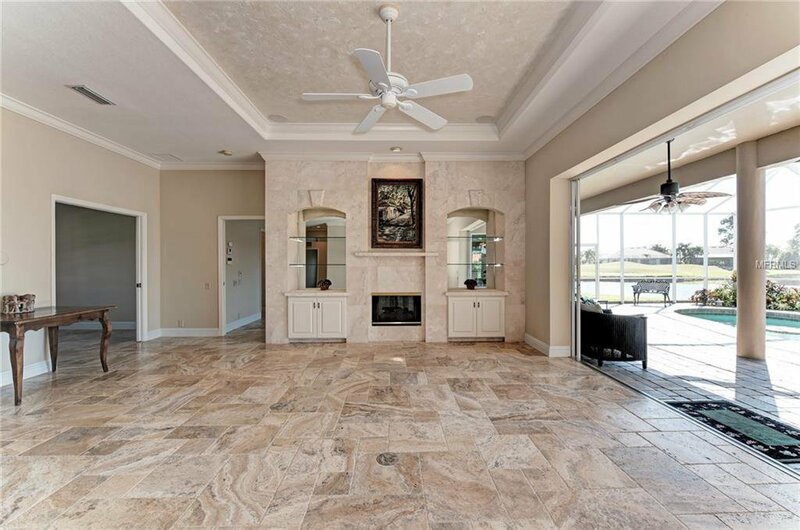 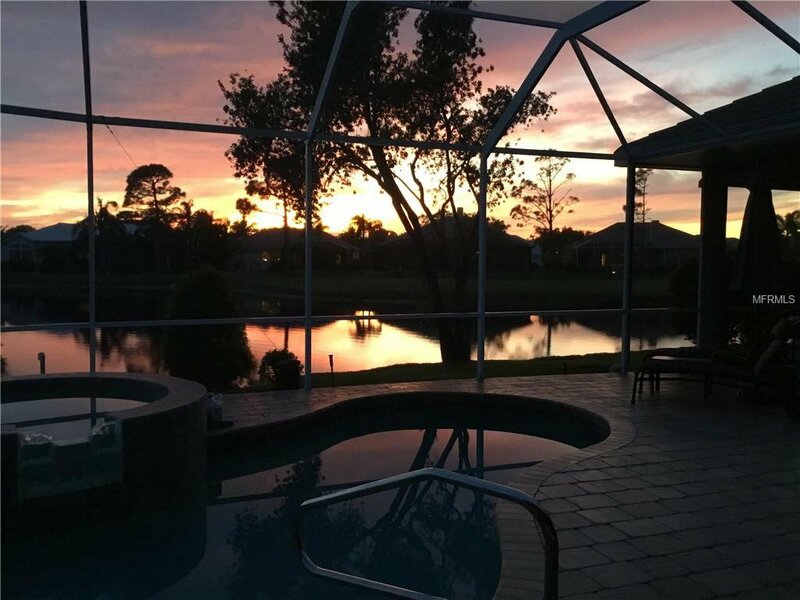 EXQUISITE PELICAN POINTE Golf & Country Club Home! 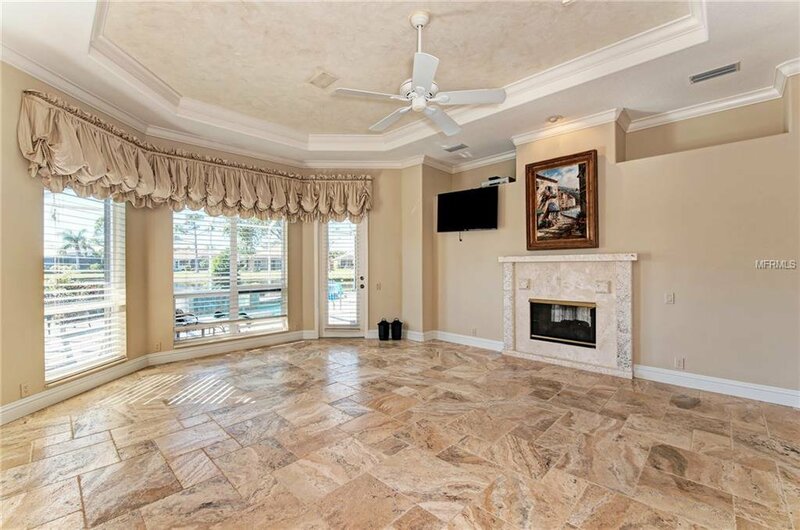 This distinguished Arthur Rutenberg custom casual, yet elegant home is nestled on a cul-de-sac in the Sanctuary at Pelican Pointe. 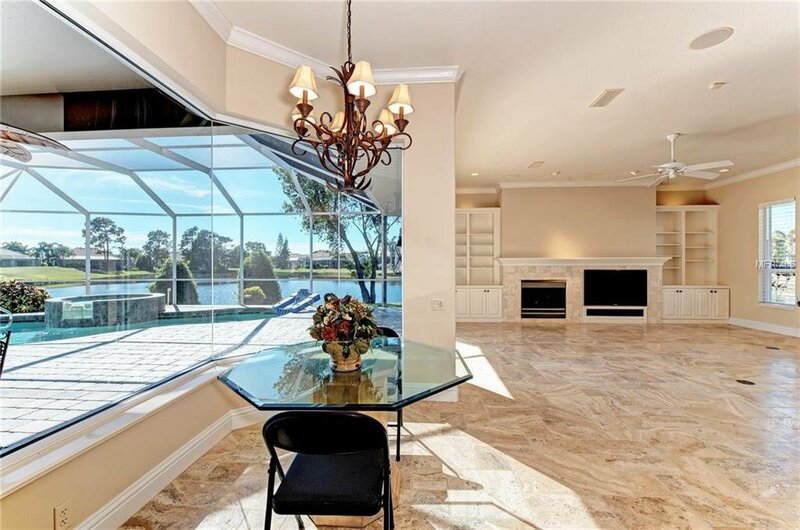 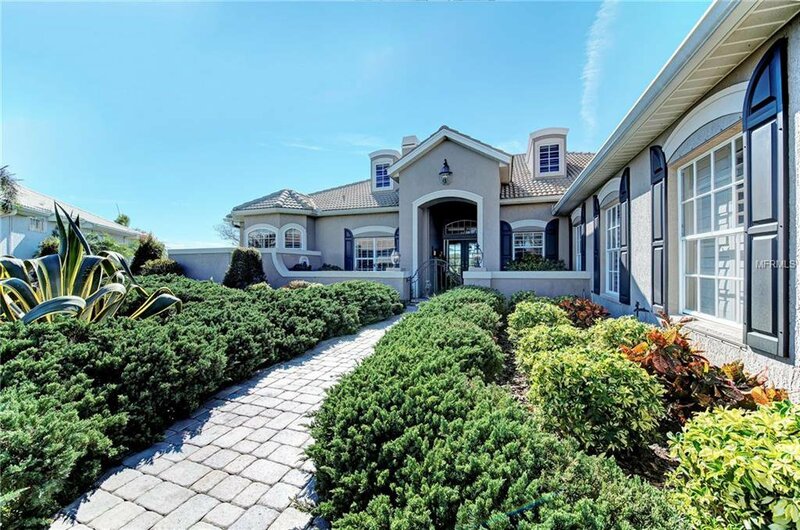 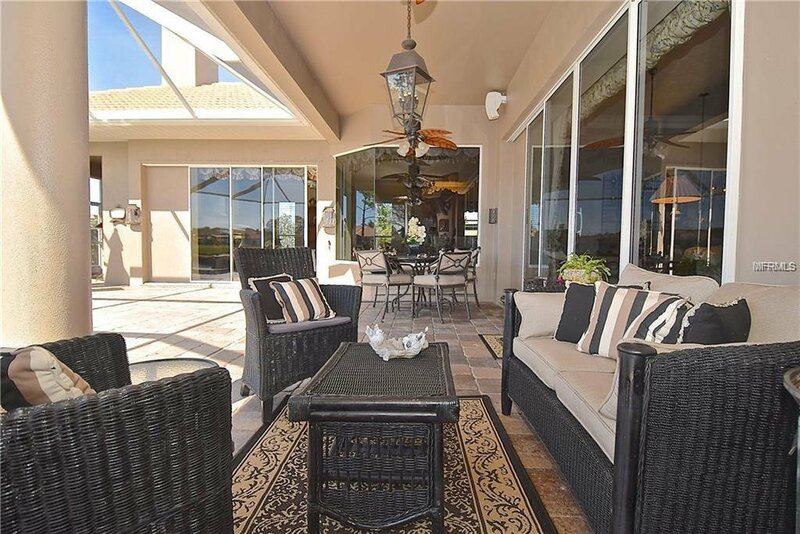 As you enter into this elegant home, you will be drawn into the picturesque views of the outdoor living, overlooking the golf course and panoramic water views. 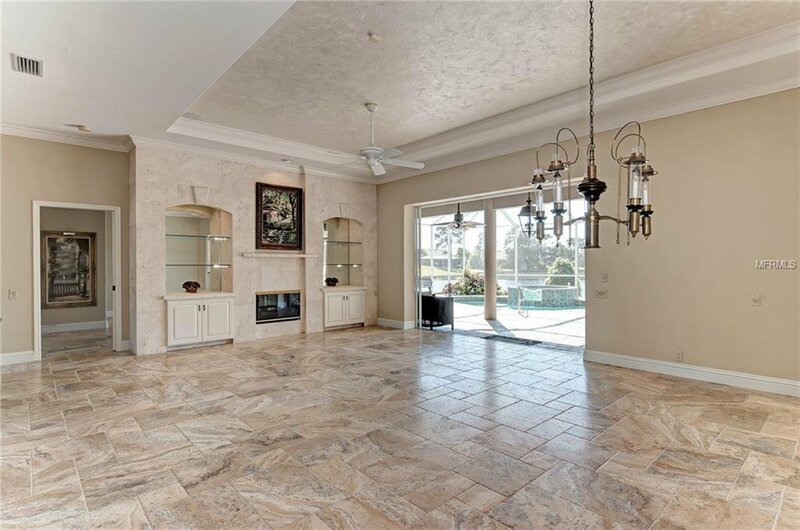 Carried harmoniously throughout is the trendy Travertine flooring. 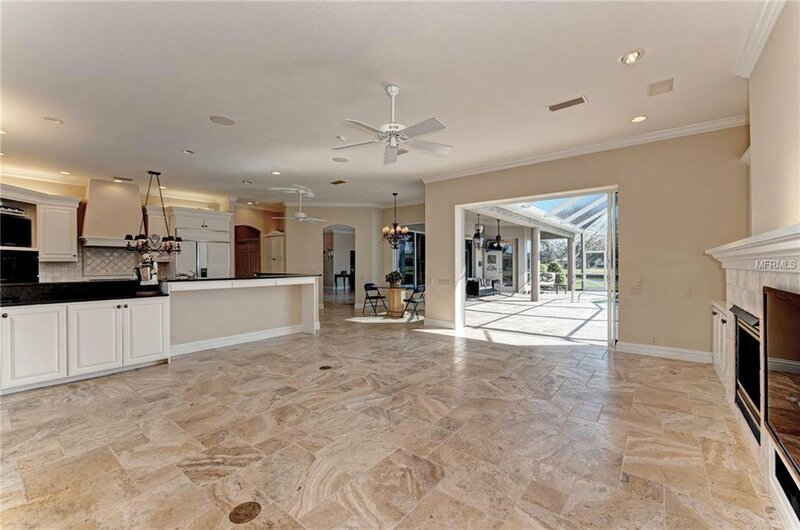 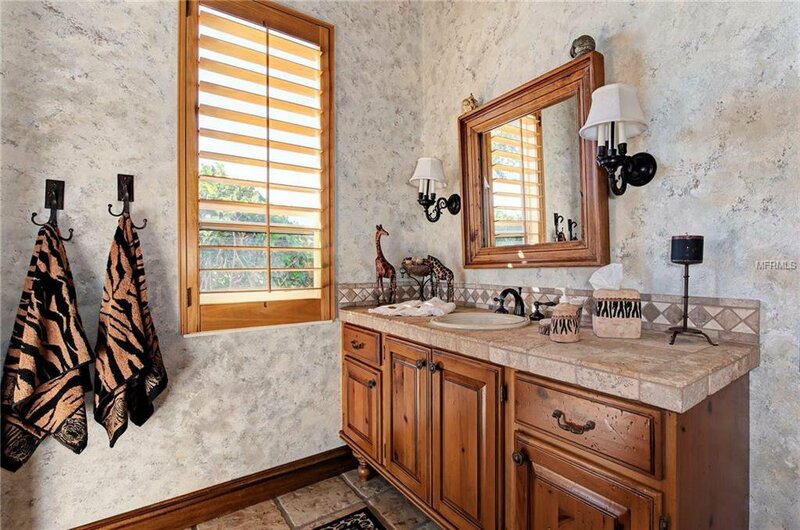 The sought-after design provides a split floor plan that allows for guest privacy. 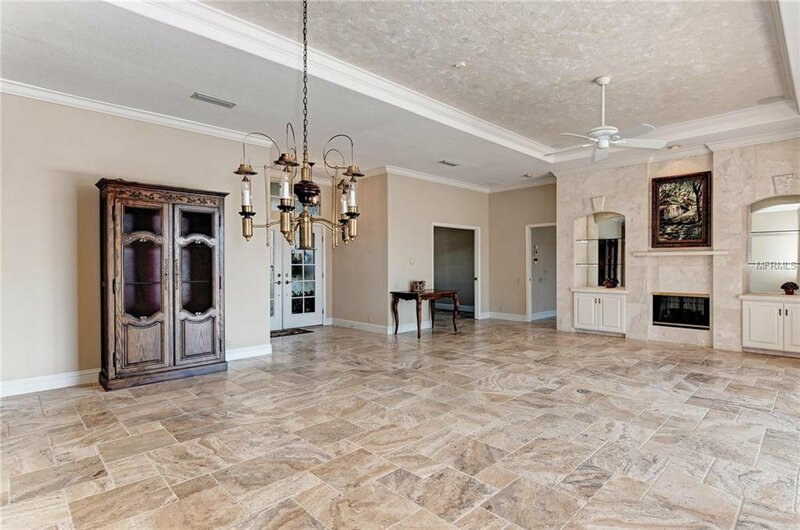 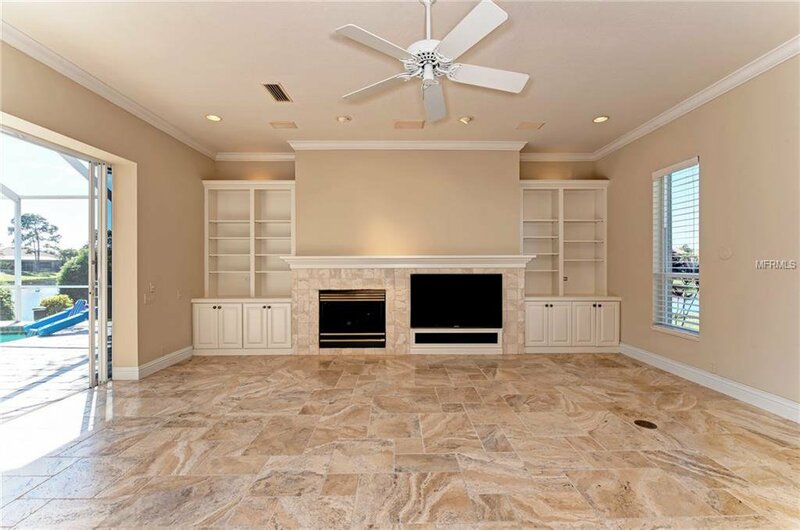 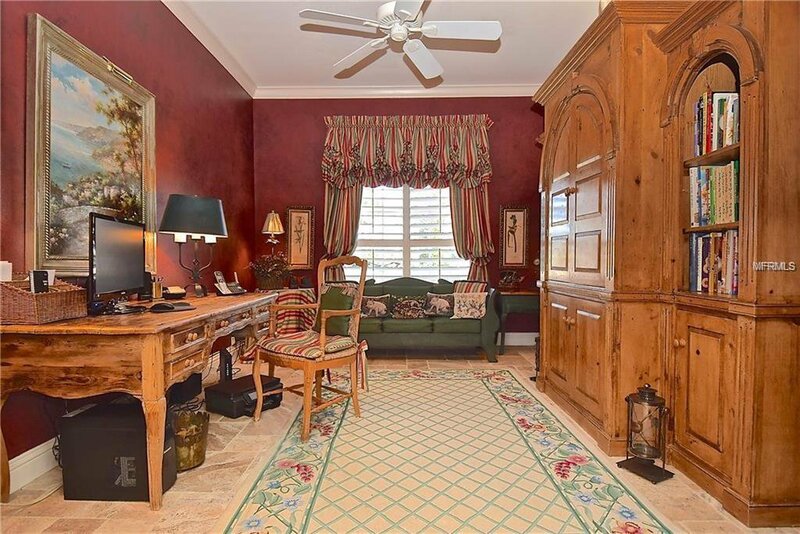 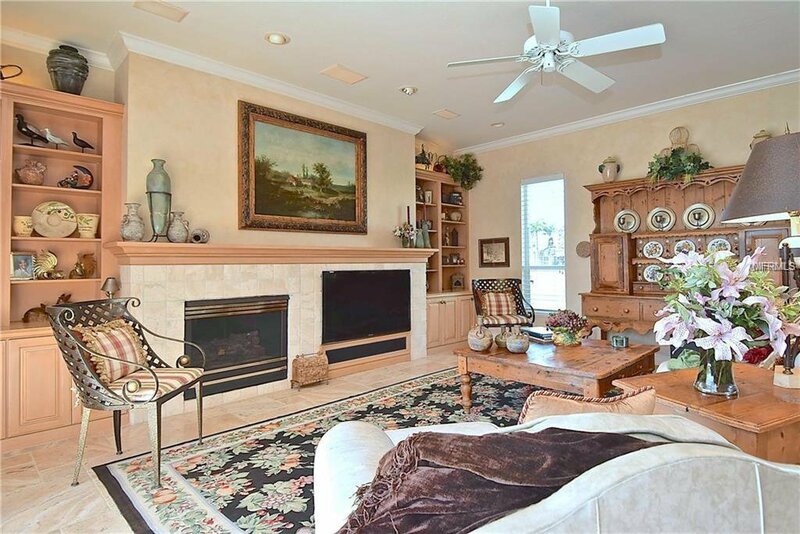 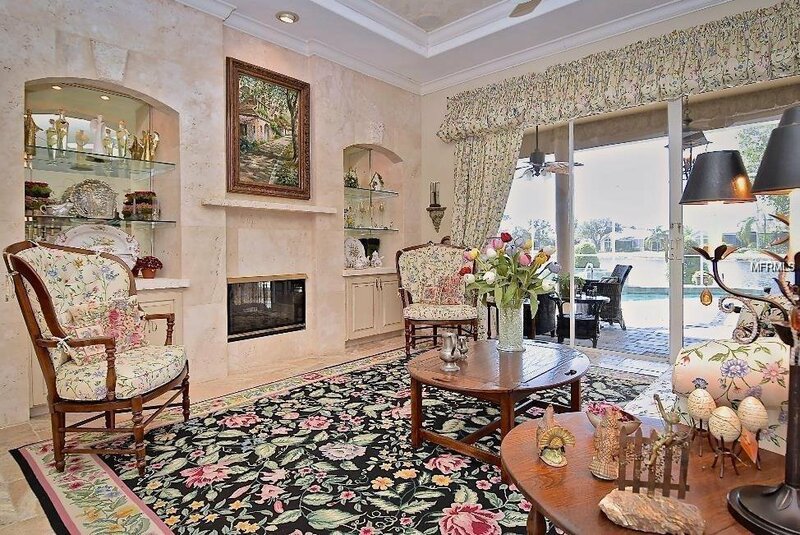 The formal Living & Dining room features a gorgeous tumbled marble fireplace. 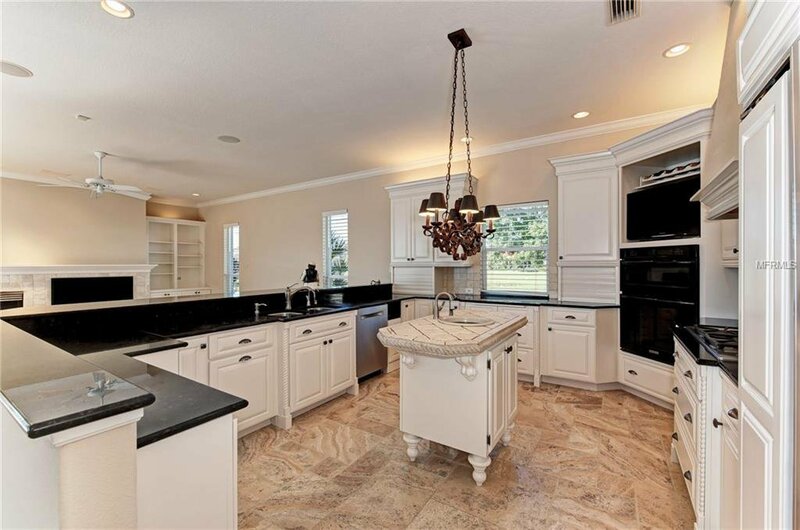 The Gourmet Kitchen features premium fixtures & finishes including granite counters, prep-island, custom light cabinetry, breakfast bar, and an abundance of storage. 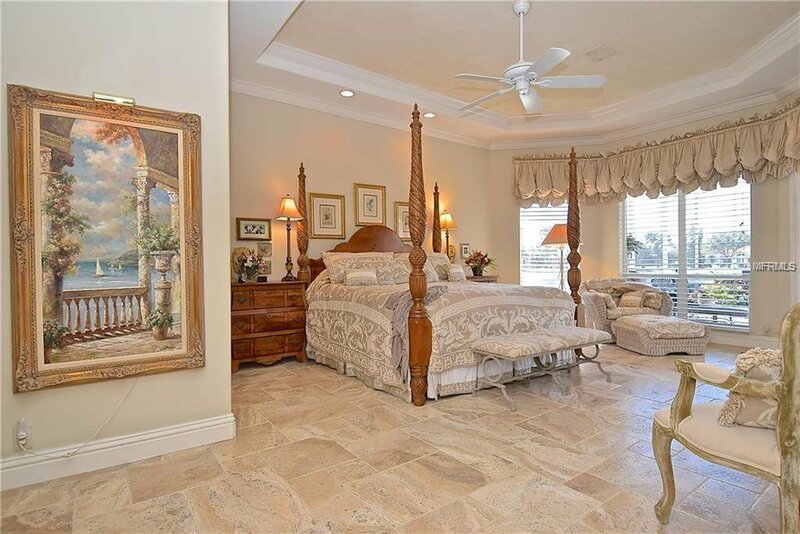 The spacious Master Suite has a see-through fireplace with an en-suite bathroom featuring dual vanities, 7-jet over-sized Jacuzzi Tub, large walk-in Shower, and two walk-in closets. 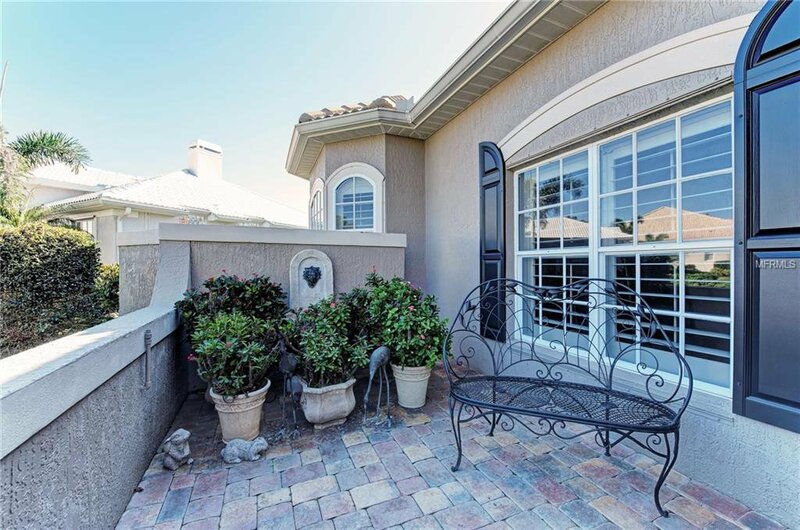 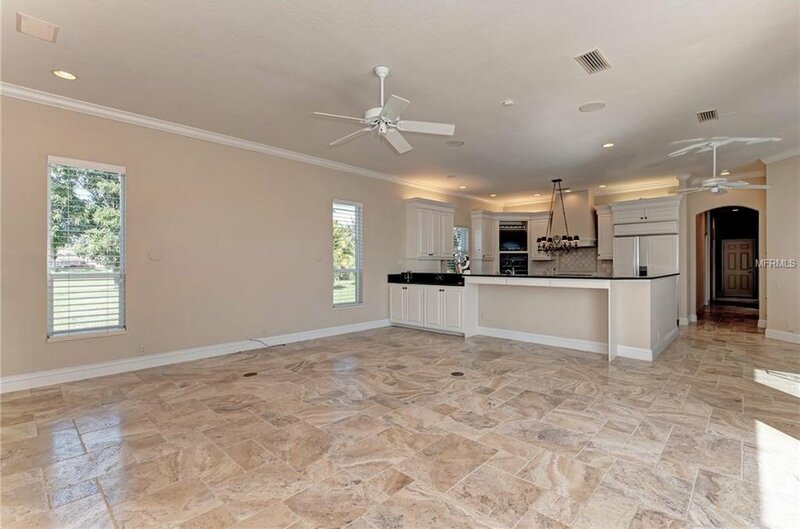 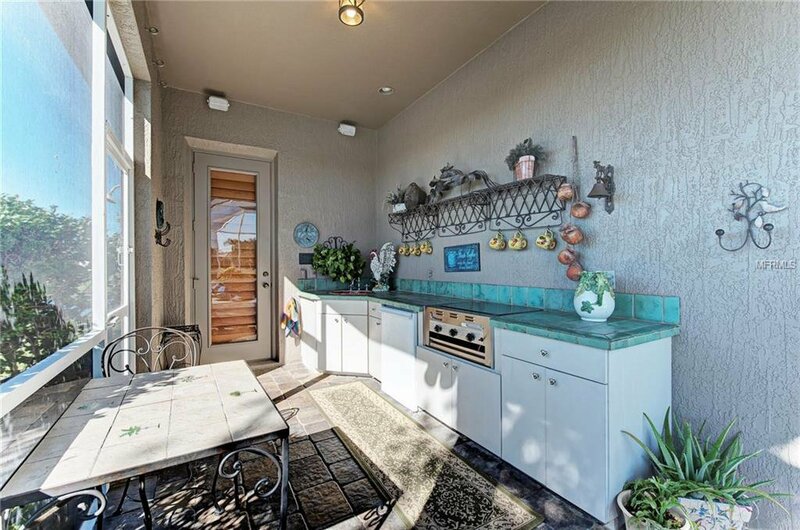 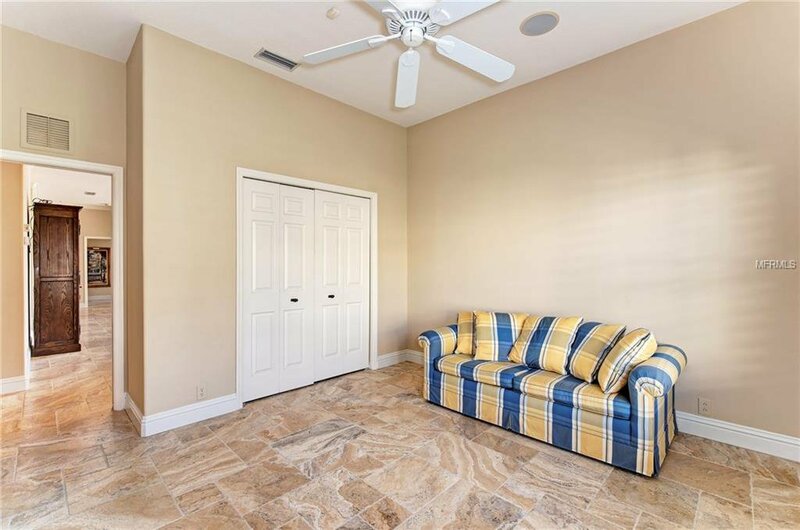 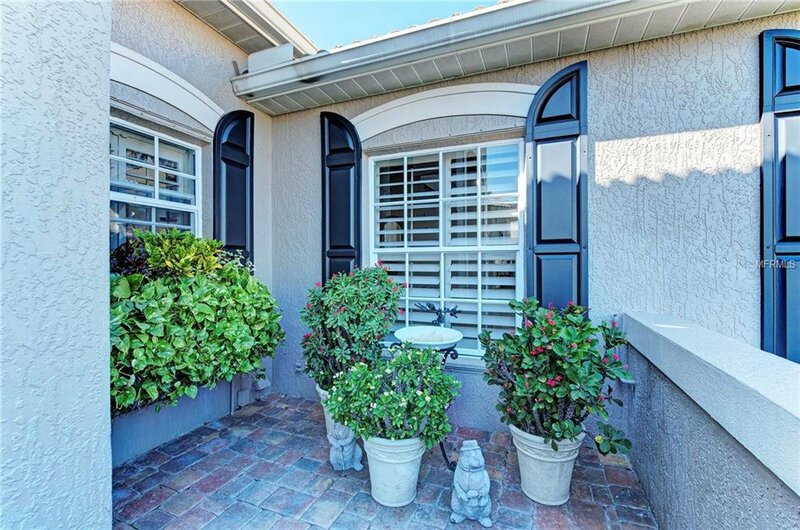 Situated privately on the lot, this Lanai has spacious outdoor living with a much desired covered outdoor kitchen. 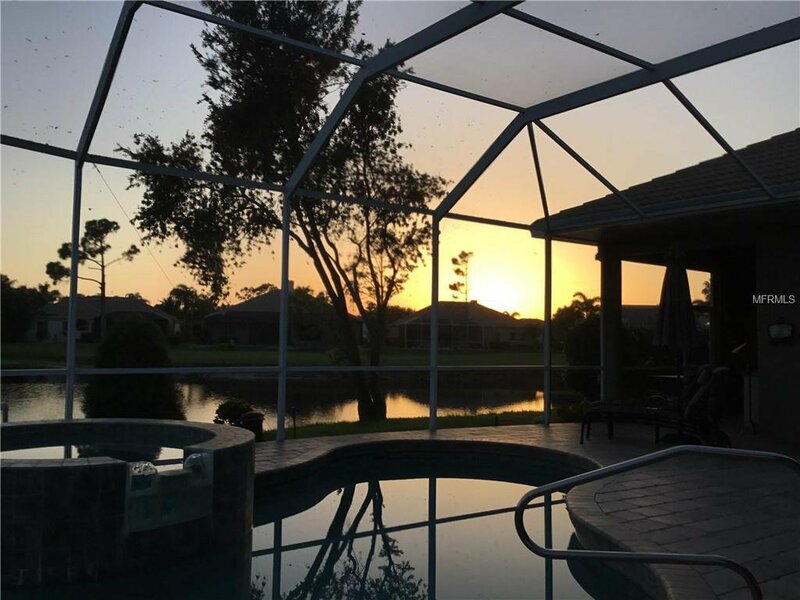 With a southwest view, enjoy the perfect sunset as a backdrop, listening to music provided by the surround sound and appreciate the impressive optic lighting and sunset views in the evenings. 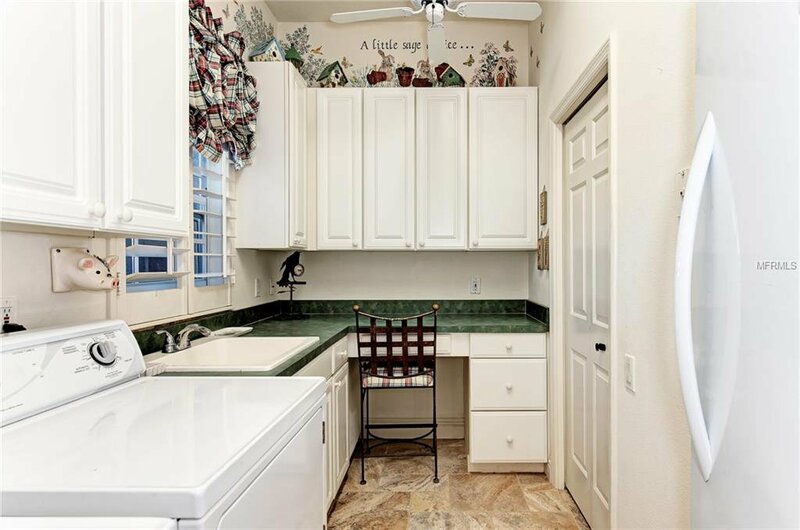 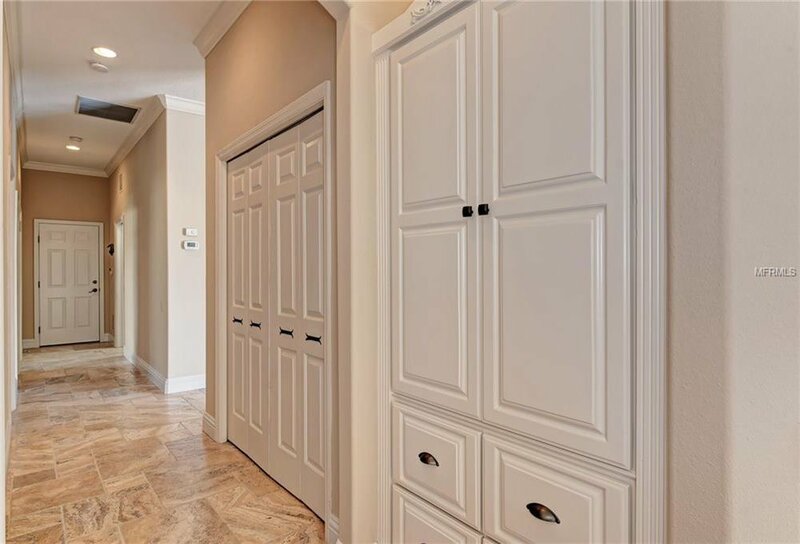 The Laundry Room is roomy and has a massive walk-in storage closet. 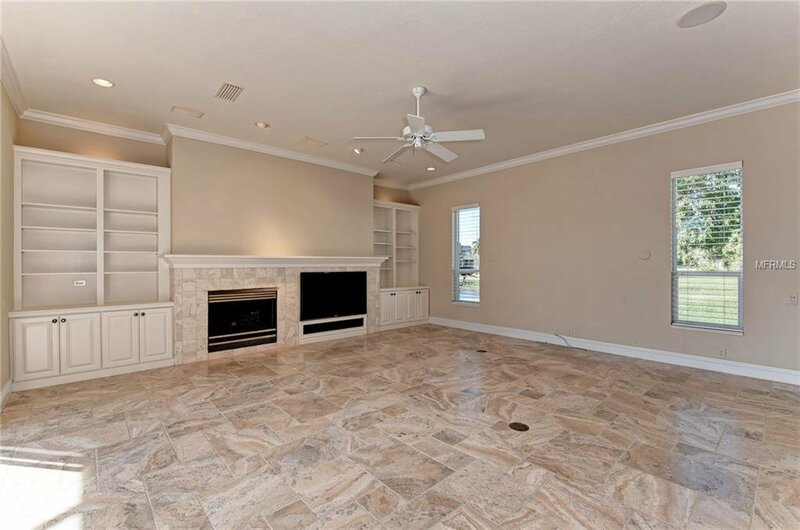 This custom home has so many custom hand chosen upgrades that cannot be appreciated until you tour this home. 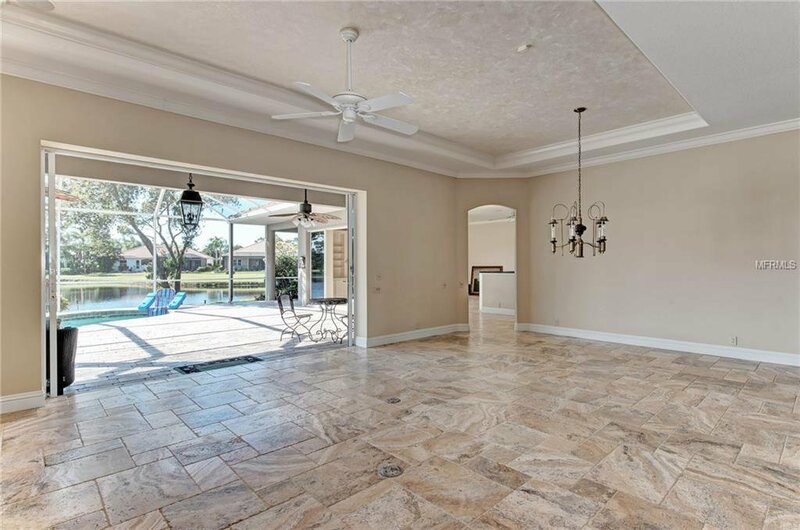 The oversized Garage allows for two cars + a Golf Cart friendly space. 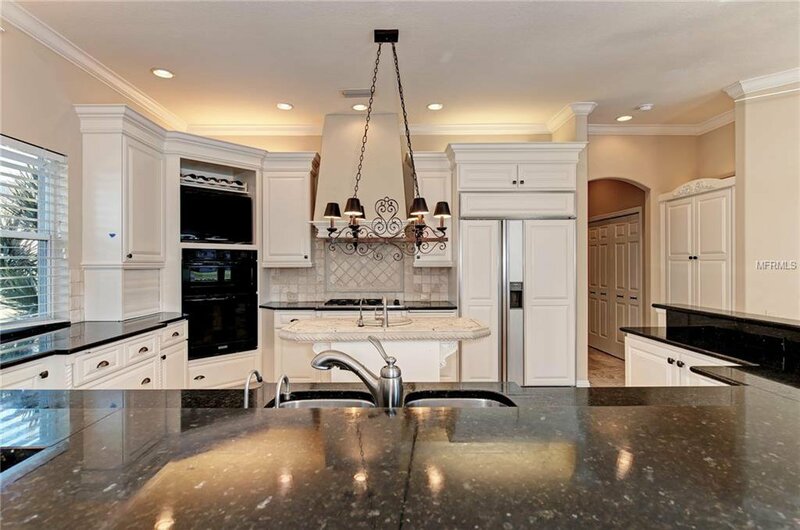 A Home Warranty is provided for peace of mind!